Some retirees still believe that sometime during retirement, they must leave the home they love. But it is possible to stay home and have the mortgage they’ve paid all their lives start paying them. 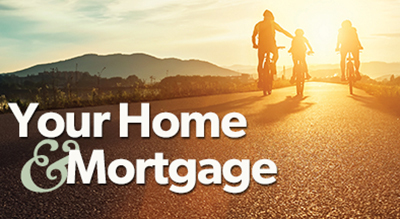 That’s the concept of a reverse mortgage, a potential route to financial freedom. There are no payments required, and ownership of the home is always maintained. The tax-free cash received from a reverse mortgage can be taken over time or in one lump sum, which can create a financial cushion and help manage ongoing bills, or can provide the funds needed to pay off debts, purchase a second home, start a new business, fix up the home, travel, or help a loved one buy a home. If you – or someone you know – is age 55 or over and is exploring their retirement options, get in touch for more details and a personal analysis.